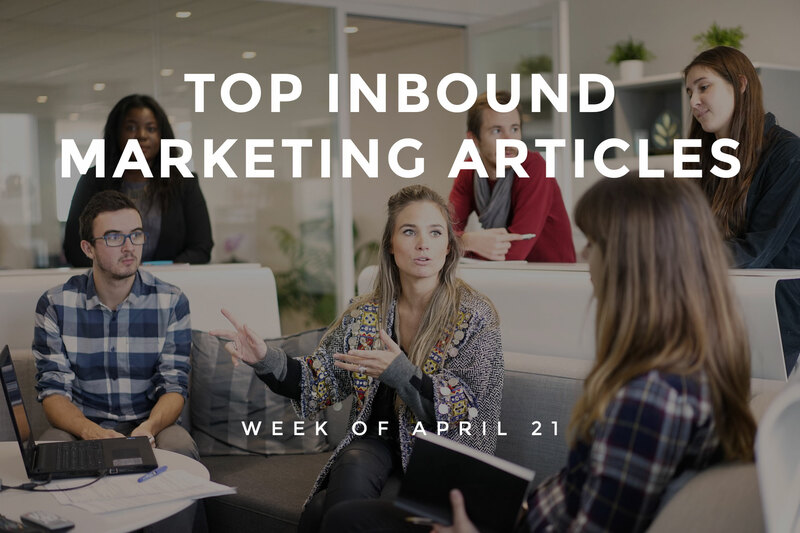 This week’s roundup includes tips to improve Social Media engagement rates, measure the value of your Content Marketing investment, and enhance your SEO efforts with link building strategies. Learn how to grow Email lists from scratch, and use old Content to boost your Local SEO efforts. We’ve covered all of this news and, much more, below! Learn how to harness the power of emotions in Content Marketing to inspire your audience from Susanna Gebauer’s blog. Lori Wade’s blog discusses the roles and responsibilities of a Content Marketing manager. Paul Roetzer highlights the need for Content Marketers to learn about artificial intelligence (AI), and connect with AI-powered technologies to improve performance and transform careers. Christina Mowry’s blog draws special attention to techniques that can help marketers create and execute a valuable content marketing strategy without burning their budget. Clare Tyrrell-Morin outlines the metrics to measure the value of your Content Marketing investment. Learn how strategies such as launching A/B testing, providing value proposition and setting up a sales funnel can enhance your Conversion Rate Optimization efforts from Tafser Ahmed’s blog. Alex Jasin’s blog presents web design strategies that can help marketers increase Conversions from their websites. Johanna Rivard highlights the importance of referrals in generating leads for your business. Learn how B2B marketers can leverage Email to generate new leads, engage subscribers and generate revenue from Karen Taylor’s blog. Joanne’s blog offers guidance to help marketers grow their Email lists from scratch. Follow the valuable tips from Amanda Abella to increase ROI from Email Marketing. Jessica Thiefels’s blog discusses how techniques such as embedding a video in Emails and promoting coupons with Emails can enhance your Email Marketing efforts. 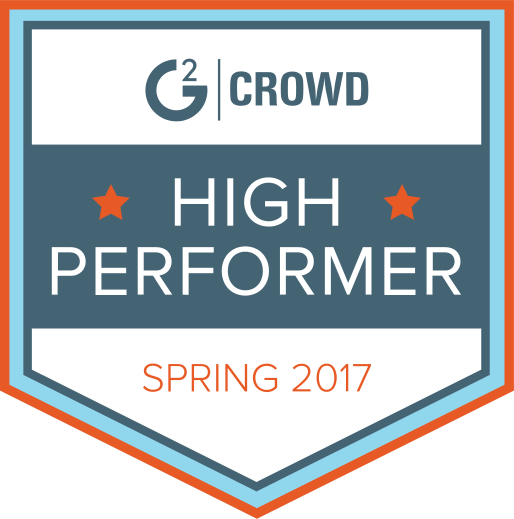 Ryan Gould’s blog offers succinct tips to improve your Email open rates. Learn how to use old Content to enhance your Local SEO efforts from Jason Bayless’s blog. Follow the tips from Ken Trojanowski to get more customers for your business using Local SEO. Kaila Strong highlights link building strategies to help marketers enhance their SEO efforts. Michael Brenner’s blog discusses how SEO marketers can benefit from link building. Dan Kurns’s blog presents an overview of the Google algorithm updates that occurred in 2017 and discusses the impact on SEO. Arun Agrawal emphasizes the need to have an SEO strategy that works in conjunction with the Content strategy to rank well in Search Engines. Learn how to use SEO to find dream clients and enhance your business in an authentic way from Danielle Zeigler’s blog. Heena Banga’s blog highlights how advertising on Twitter, Facebook and LinkedIn can provide ample opportunities for B2B marketers. Learn how techniques such as customizing posts for each platform, sharing images and posting images using Instagram can improve Social Media engagement rates from Kelsey Todd’s blog. Halle Klingman’s blog presents creative ideas to help marketers post on Social Media. Robert Katai discusses the differences between vanity metrics and actionable metrics in Social Media and offers guidance to use these metrics. Lee Odden’s blog emphasizes the need to earn trust for Social Media promotions and offers helpful tips to promote news content on LinkedIn, Twitter, Facebook and Instagram.